Lithium metal is an alkali group element which is silvery in color and known for its softness. It has an atomic number three and represented by symbol Li. Our product range is extensively used in different industrial applications. It has atomic mass of 6.941 g.mol-1 and highly demanded due to its low melting and boiling point. Lithium metal has various similar physical and chemical characteristics of that of alkaline earth metals. 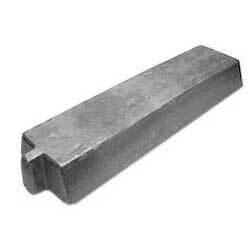 Lithium aluminum alloy ingot is basically an electrochemical grade aluminum lithium alloy ingot. It is also used in battery manufacturing purposes as it has enhanced properties of providing electrochemical equivalence as of pure lithium. 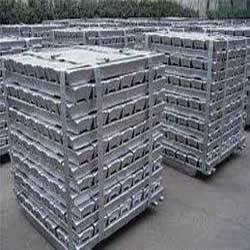 We are instrumental in providing superior quality alloy grade lithium metal. 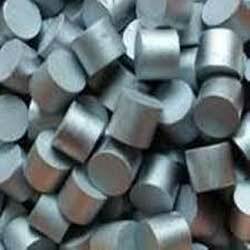 This alloy grade lithium metal is used in manufacturing of lightweight magnesium lithium alloys and aluminum lithium alloys. Our product found various applications in different industries. 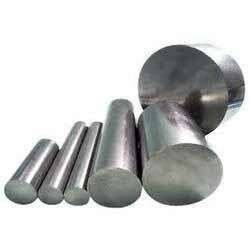 Alloy grade high purity that we provide is known for its high purity and less impurity. This Alloy grade high purity can be customized in different dimensions according to the customer’s requirements. Furthermore, our product range is widely demanded in different aerospace and automotive industries.